When it comes to holiday shopping, it seems like there’s a day for everything – Black Friday, Small Business Saturday, Cyber Monday and Giving Tuesday. If none of those appeal to you, consider the idea of Direct Selling Sunday. Instead of focusing on major retailers, small businesses, online ventures or nonprofits, Direct Selling Sunday would highlight the more than 18 million people across the U.S. who are involved in the direct selling industry. Not only does shopping from a direct seller support someone on your local community, it comes with the benefit of an in-person interaction with actual product samples. That answers a major concern people have with cyber shopping from unknown outlets: The DSA reports that 68 percent of Americans don’t like shopping online because they can’t see, touch or try out what they’re buying. 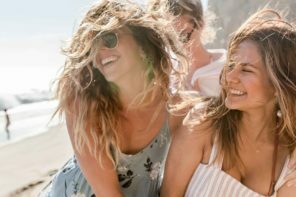 “One of the great things about direct selling is that the person you’re buying from likely uses the products they are offering,” said Arturo Rojas, director of marketing for Amway North America. “Research shows that people want more than a sales pitch, they want someone who really knows their products. However, if you enjoy shopping online, several direct selling enterprises, including Amway, offer online ordering, too. 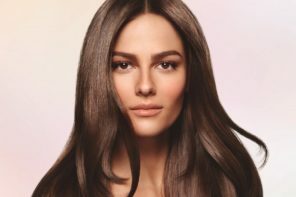 When it comes to products, there are plenty of options to choose from, including various services, health and wellness, homecare, beauty and personal care, and clothing and accessories. Artistry, Amway’s cosmetics and skincare brand, offers two beauty products that come with their own lights, making last minute touch-ups easy wherever you are. Artistry Signature Color™ Light Up Lip Gloss comes in eight shades, some with an extra sparkle perfect for the holidays. Pair that up with the Artistry Studio™ Limited Edition Illuminating Light Up Compact featuring a trio of shades that will add a shimmer where light naturally hits your face or anywhere else you want to glow! 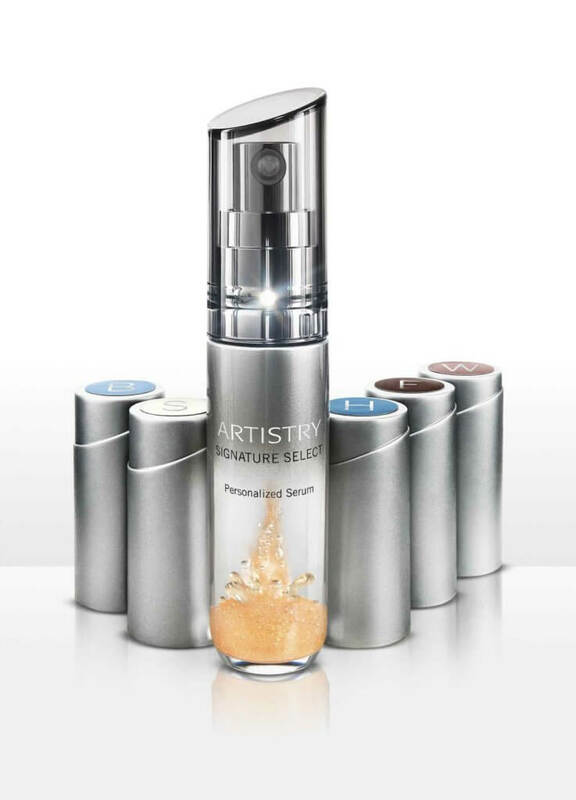 Artistry Signature Select™ Personalized Serum is the brand’s latest innovation. It allows users to create a serum designed specifically for their skin needs – up to three different skin concerns at once! They can mix and match according to their needs. Definitely worth a demo! Do you know someone who enjoys wearing a signature scent, either for special occasions or to simply add an extra touch of beauty to an ordinary day? For that person who has everything, consider something consumable. Nutrilite™ Men’s Pack or the Nutrilite™ Women’s Pack are great ways to show someone you care and gently remind them to keep themselves healthy! Nutrilite™ Twist Tubes 2GO™, dietary supplements you add to water, make great stocking stuffers, too. Choose mango citrus for antioxidant health, raspberry for joint health or strawberry kiwi for immunity health. Ask for samples to check out the flavors. You can put together a gift basket of great G&H bath and body care products for someone, including lotions, soaps and body washes. Mix and match according to their needs. They come in three varieties: G&H Nourish+™, G&H Refresh™ and G&H Protect™. Try it yourself and you might want to buy some extra for you! How long has your favorite family chef had that mismatched set of pots and pans? Or the similarly mismatched set of knives? 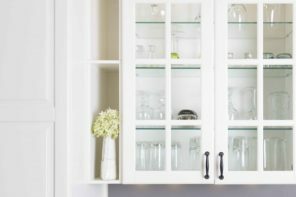 Check out any of the collections from iCook™ to add new life into their kitchen routine. At the very least you could stick a quality pair of iCook™ Multipurpose Shears to their stocking. It has 10 different functions! If you’re looking for a major gift for someone, consider the eSpring™ UV Water Purifier or the Atmosphere Sky™ Air Treatment System. Your Amway IBO likely has these in their home so you can see them in action and learn about the peace of mind they can bring. So, if you loathe the idea of facing crowds at the mall and would rather avoid the impersonal experience of ordering online, consider reaching out to your friendly direct selling representative, like an Amway IBO. Need help finding one in your area? Call Amway customer service at 1-800-253-6500 and they will be happy to make a connection for you! And to see what other products Amway has to offer or learn more about becoming a direct seller, visit Amway.com. Powerful Nutrilite Double X supplements are packed with vitamins, minerals, and phytonutrients — and you can get them free with the Double X Ten Tabs Program!